Like I’ve mentioned before I am not the best. This morning I served broken omelettes. Not only were they busted, I put way too much butter so the egg wouldn’t stick to the pan. That was a fail. 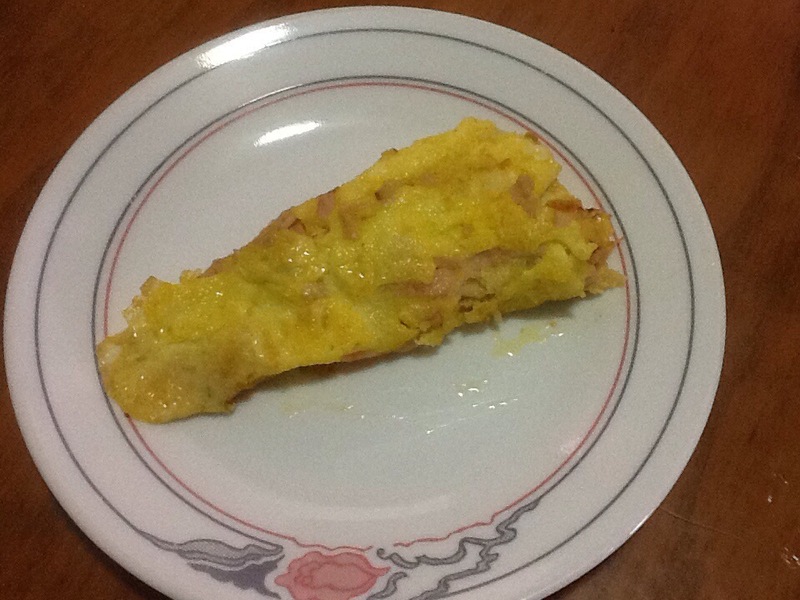 If someone has tips on making the best omelette, please do share. 1 year and 4 months have come and gone since my last post. That is way too long. I miss blogging. I miss all my followers. I miss cooking. Yes cooking. Since I started working I have had little to no time for my favorite hobby. During my spring break vacation I did do some cooking for my family, but it was rushed, so we really can not say it was cooking. More like throwing something together. I have a four day weekend and I was able to cook! Lasagna is what I wanted and lasagna is what I got. There has been a lot of “movement” going on in the streets of this country. However, I really wanted lasagna and ventured out to gather the missing ingredients. 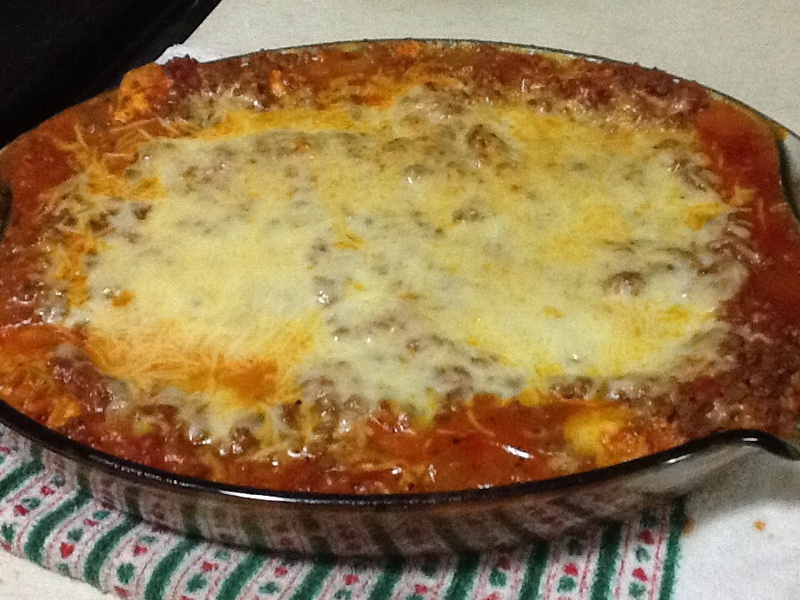 What I needed most was a casserole dish to assemble the lasagna. I went all over the cartel infested streets only to come back empty handed. Why is it so hard to find anything in this town? I wound up borrowing one from my neighbor. Thank God she had one. At this point I was so tired but still determined. I cannot take credit for this scrumptious recipe. This is Emeril Lagasse’s 1-2-3 lasagna and it is fantastic. The sauce can be used for spaghetti as well. 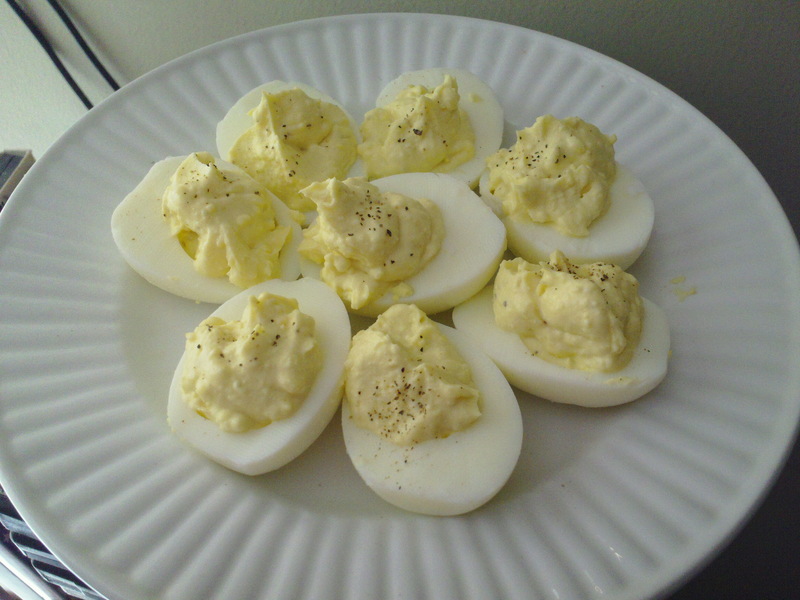 Deviled eggs are my absolute favorite. 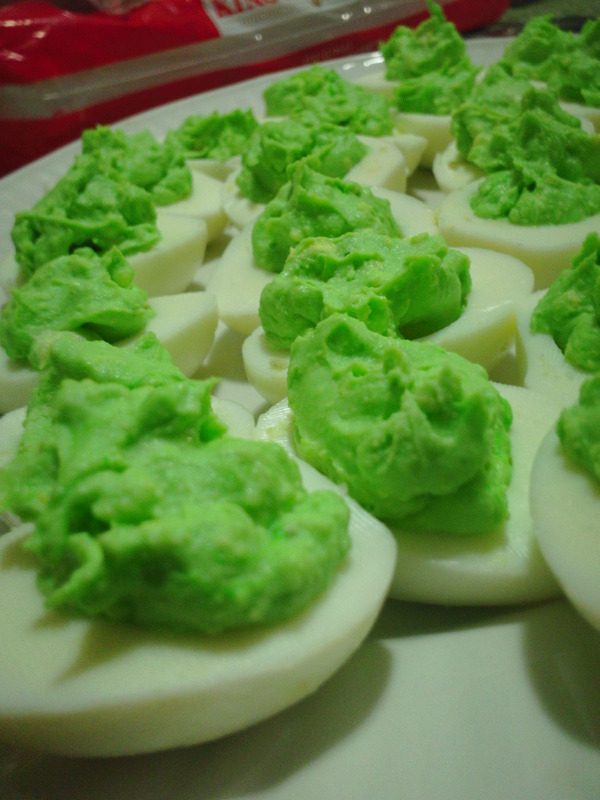 I think the only thing I really like about deviled eggs is the creamy yolk filling. 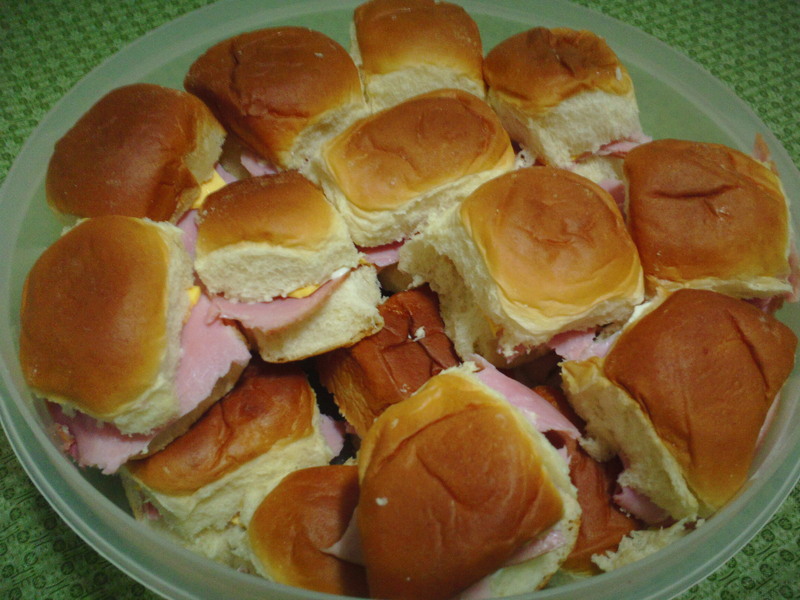 Mom always includes these little babies in my birthday meals. She knows me so well. Someone once showed me to salt the water that you are boiling the eggs in to prevent the shells from sticking and tearing apart the egg. Since I have tried this I’m not too sure this really works. However, every time I make boiled eggs I do salt the water. It’s now become a force of habit. I think the real trick is to not over boil them. From the time the water starts to boil, leave the eggs in the water no longer than 12 minutes and let them cool completely. Slice the eggs in half lengthwise and carefully remove the yolks and place into a bowl. If you give the egg white a gentle squeeze the yolk falls right out. Mash the yolks into small crumbles. Add in mayo, salt and pepper and mix until nice and creamy. Spoon mixture evenly into eggs whites. For extra flavor and a pop of color sprinkle the deviled eggs with paprika or if you wanted a little heat try a dash of cayenne. Served best when chilled.